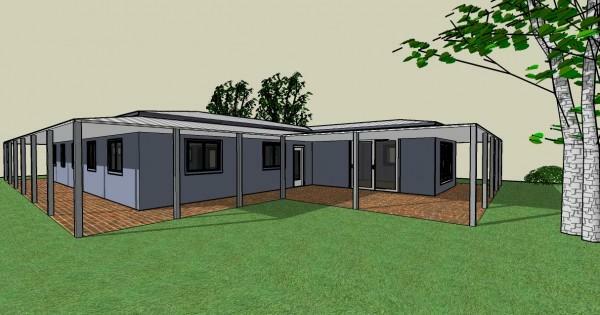 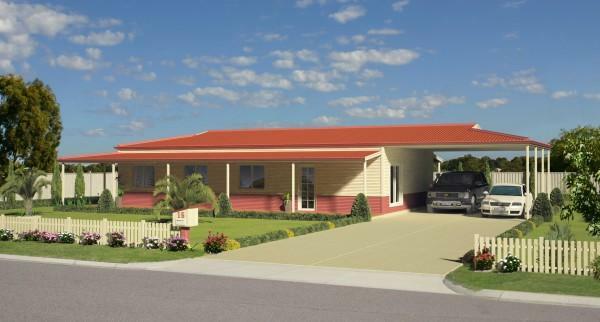 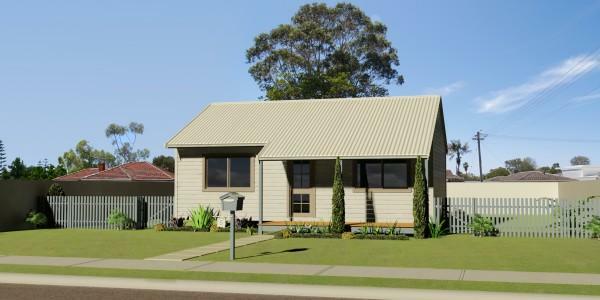 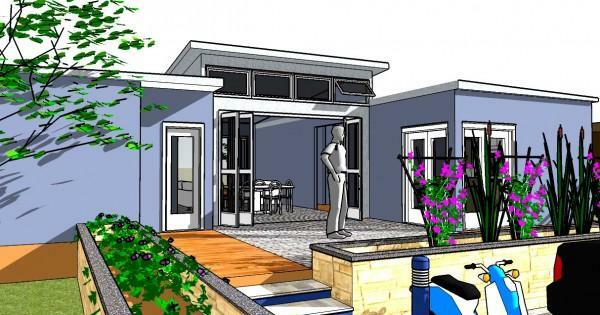 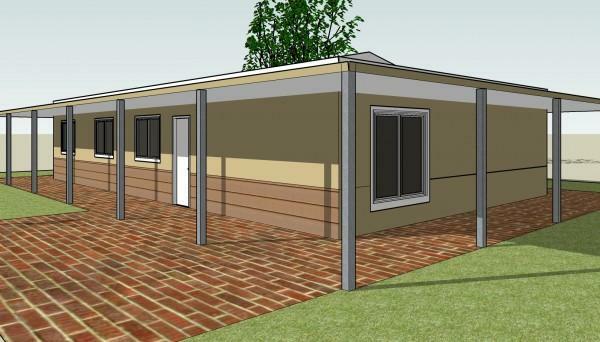 Westkey Modular Housing is a completely West Australian, family operated and owned modular houses manufacturer, committed to using the best Australian Products, designing and manufacturing to BCA guidelines and Australian Standards. 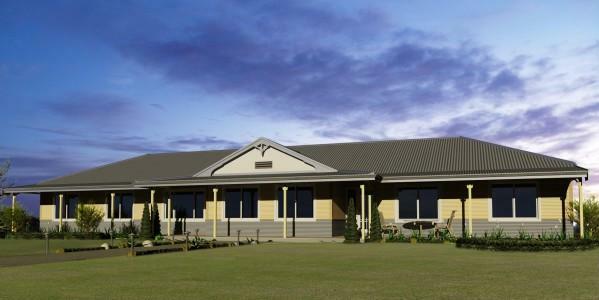 The company implements stringent control of the quality manufacture processes to ensure reliability and consistency. 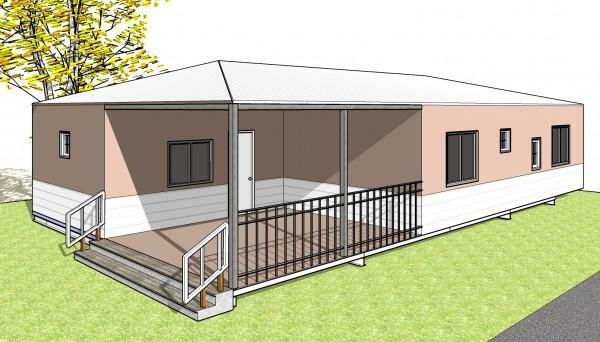 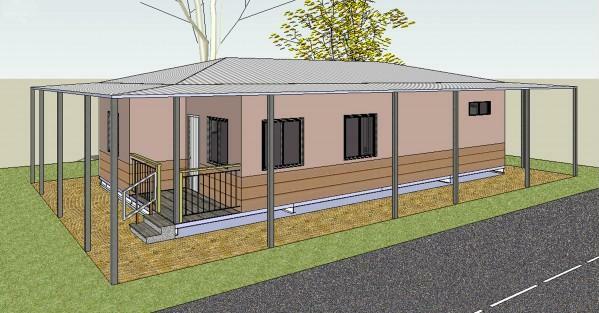 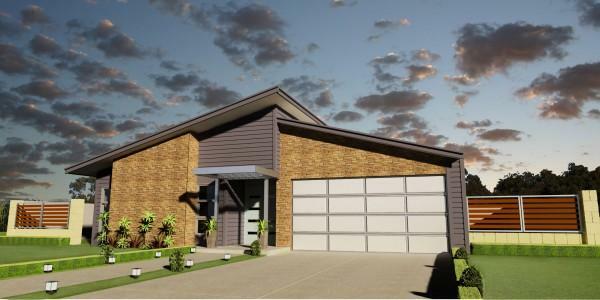 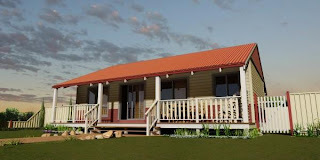 Westkey Modular Housing has developed a solid reputation for quality in the modular building industry in Australia by providing customer satisfaction and superior solutions through high efficient prefab homes manufacturing processes, dedication to customer service, high level quality control and in the excellence of the finished product.